Morgan Guyton and his wife Cheryl are co-directors of the NOLA Wesley Foundation, the United Methodist campus ministry at Tulane and Loyola University in New Orleans, LA. They have two sons: Matthew (9) and Isaiah (7). 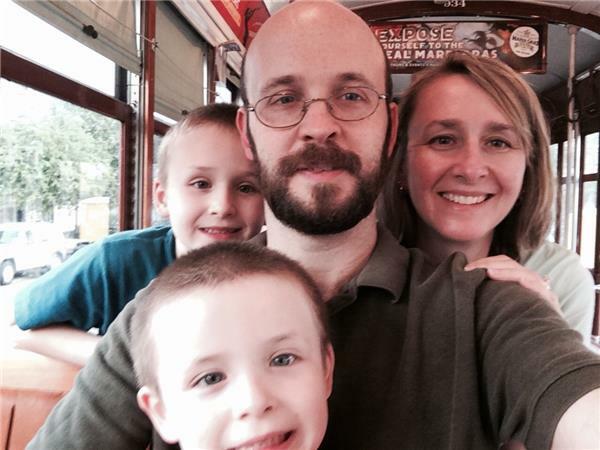 In addition to his Patheos blog, Morgan has contributed in the past to Huffington Post, Red Letter Christians, Ministry Matters, Think Christian, and the United Methodist Reporter. 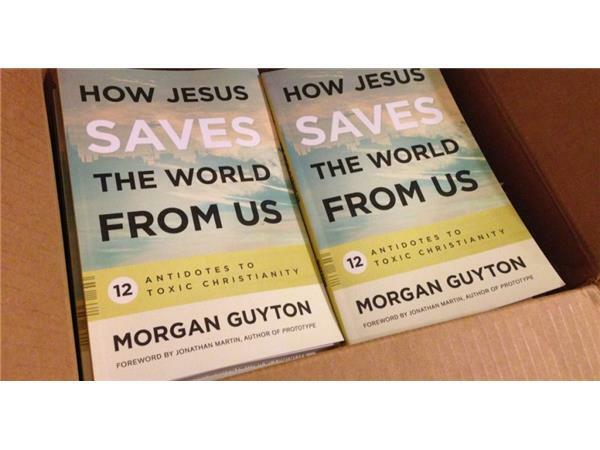 His first book How Jesus Saves the World from Us: 12 Antidotes to Toxic Christianity was released by Westminster John Knox on April 18, 2016.